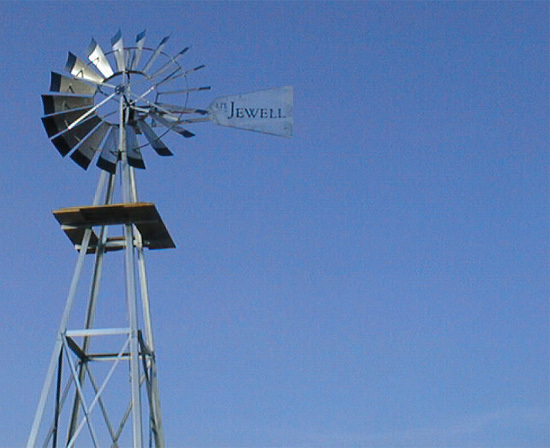 Jewell Windmills is a manufacturer of ornamental windmills located north of London, Ontario, Canada. Although the company only officially started business in 2001, wholesale sales have grown to retailers throughout the US and Canada. Please refer to our Products and Tech Talk sections for more information. Pricing and shipping information can be found here. 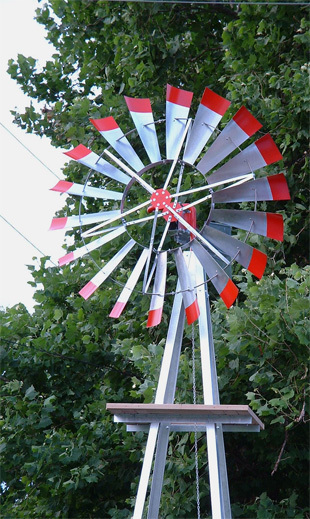 Special thanks to Al Mott, "Canada's Old Windmill Man"
"Enjoy a classic from days gone by"